Free Shipping Easter until April 26th for orders over $99* (*excludes NT, WA country and some remote areas and some heavy items). Our shops are both open Easter Saturday 9am-4.30pm (closed Easter Fri, Sun & Mon). 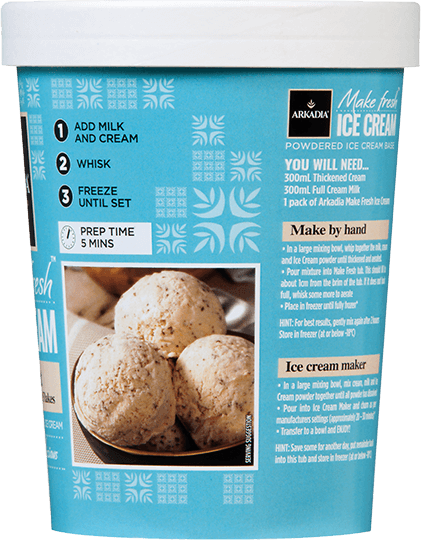 Make your own fresh homemade ice cream in under 5 minutes, plus freezing time. NO ICE CREAM MAKER REQUIRED! All you need is a bowl, an electric beater and a freezer. Homemade ice cream and gelato used to be difficult to make and often with unpredictable results. 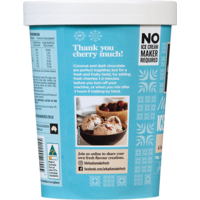 With Make Fresh Ice Cream you are guaranteed success every time, and it is so quick to make you will be enjoying your favourite flavours in no time. The only tools you need are an electric beater, a bowl and a freezer. 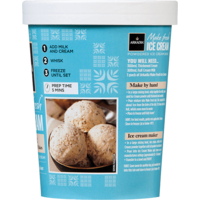 And if you have ice cream maker collecting dust in the back of your kitchen cupboard, you can be eating homemade ice cream in under 25 minutes! 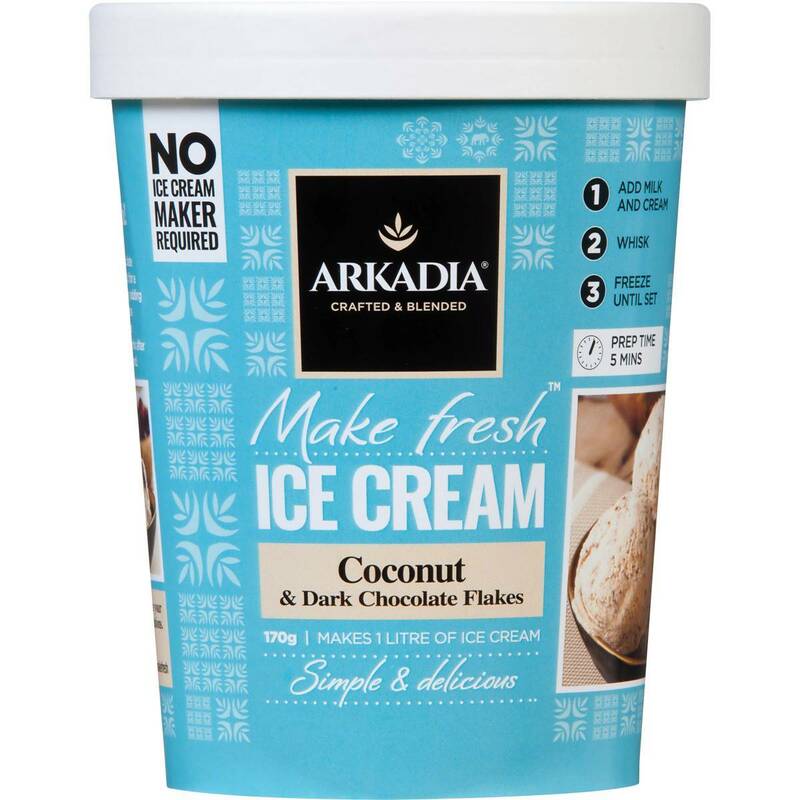 The combination of coconut and dark chocolate is a true Aussie favourite. 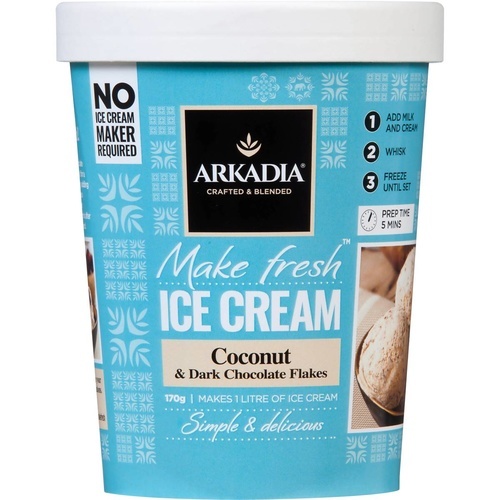 Now you can make it at home as a simple and delicious Coconut with Dark Chocolate Ice Cream. And because you are making at home, don’t stop there, add your own flavours to make something even more delicious. 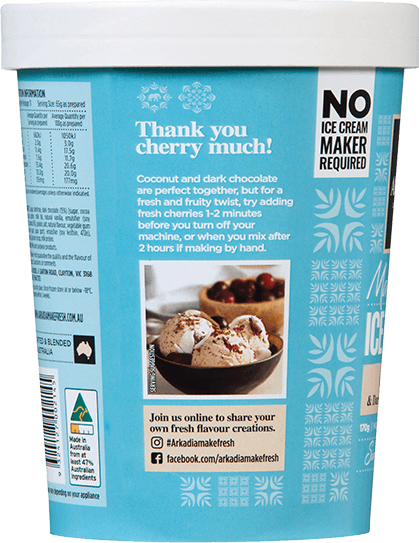 Coconut, chocolate and cherries… what a winning combination! Help other Australian Home Brewing users shop smarter by writing reviews for products you have purchased. Australia’s oldest home brewing business, founded in 1968 and based in Oakleigh South in Melbourne for 45+ years. Today our core business is the complete suite of products for brewers and make their own craft Beer and Spirits.